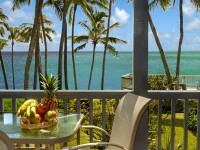 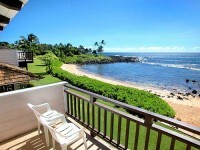 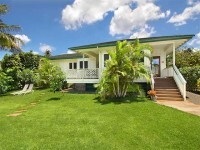 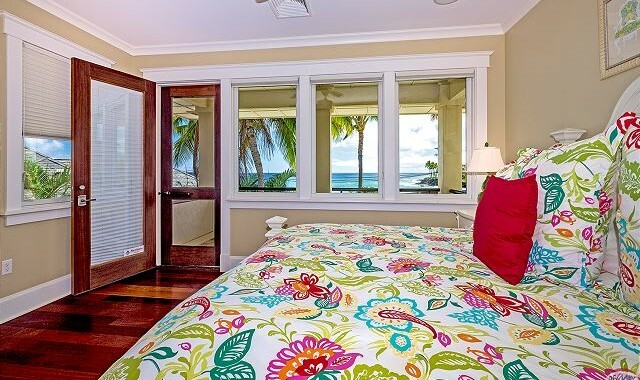 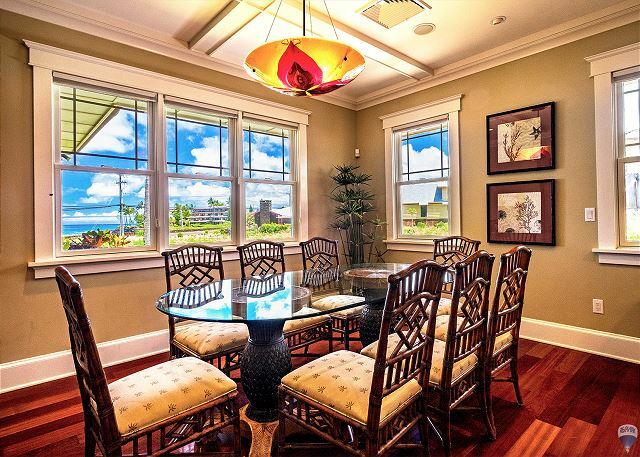 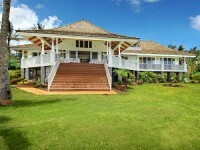 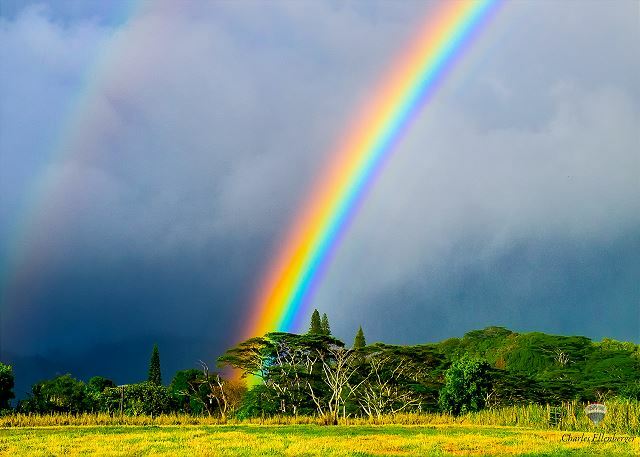 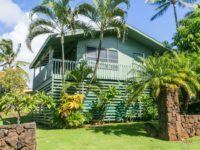 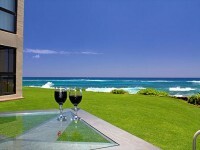 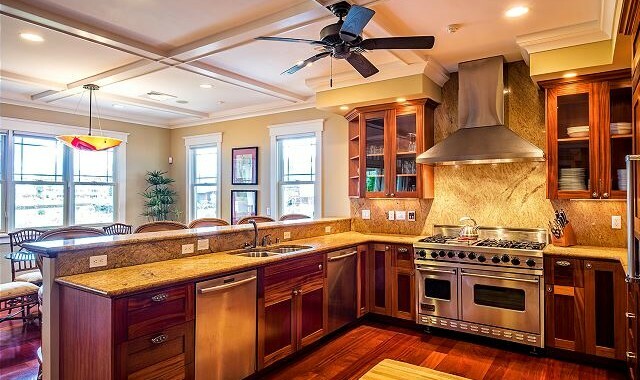 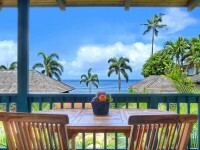 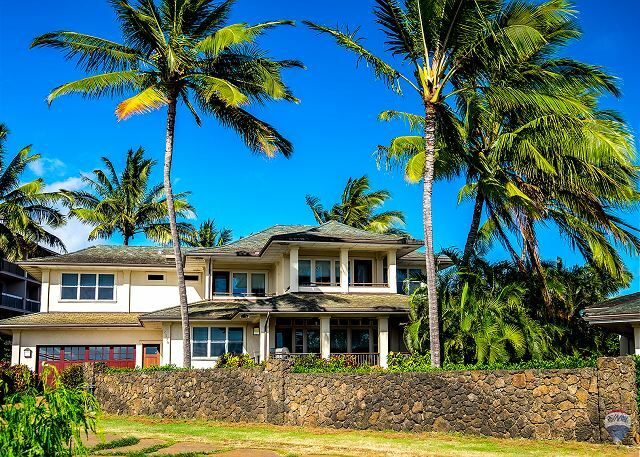 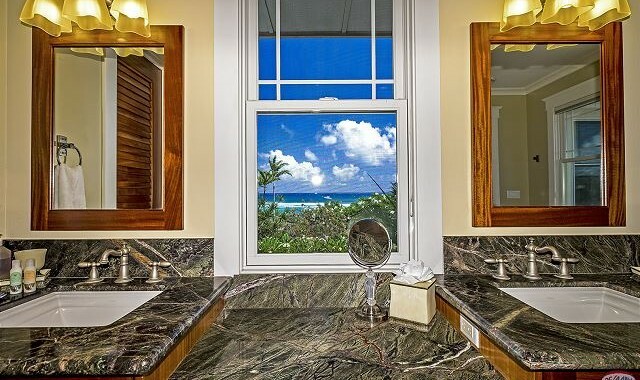 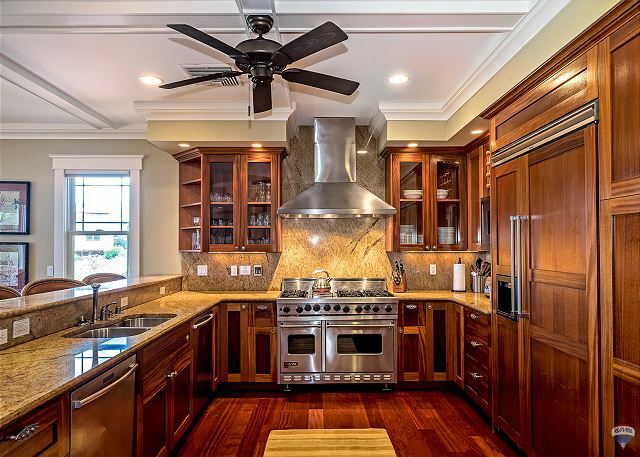 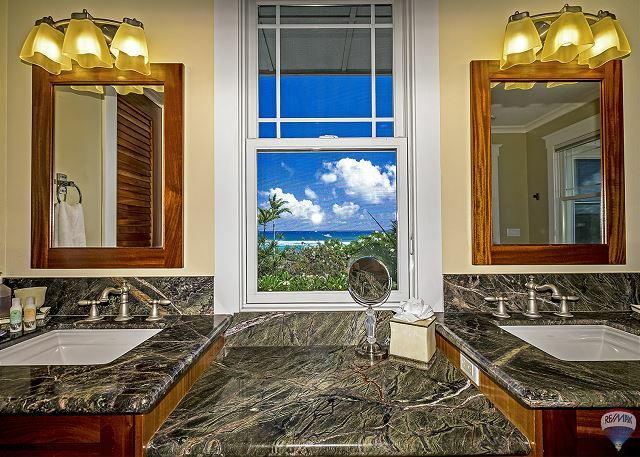 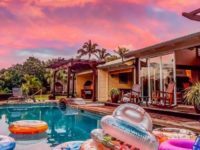 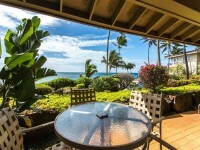 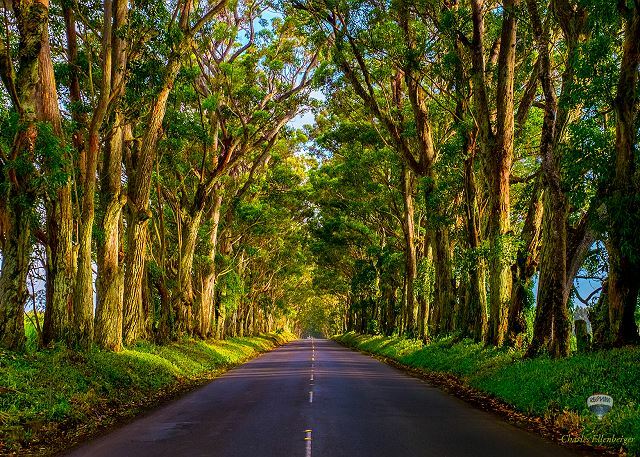 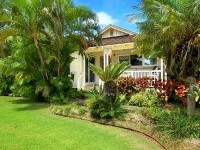 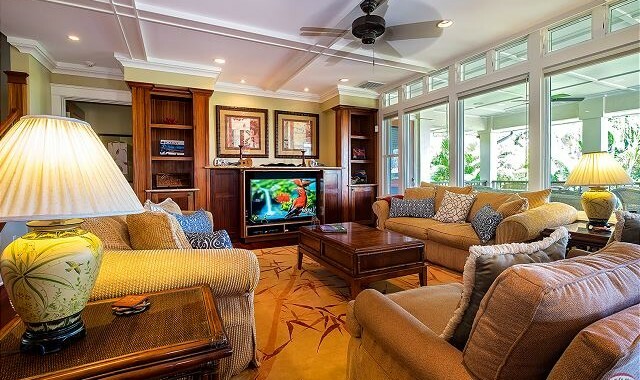 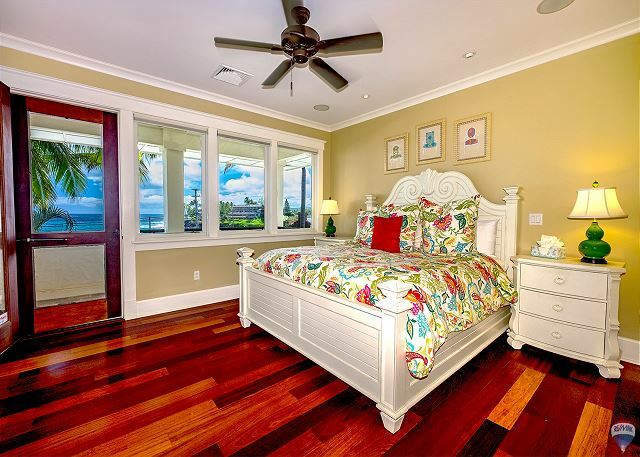 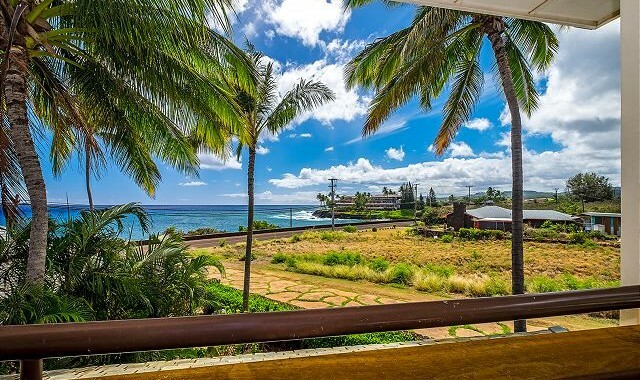 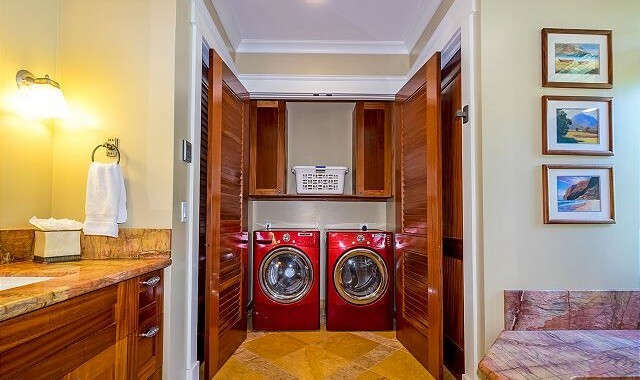 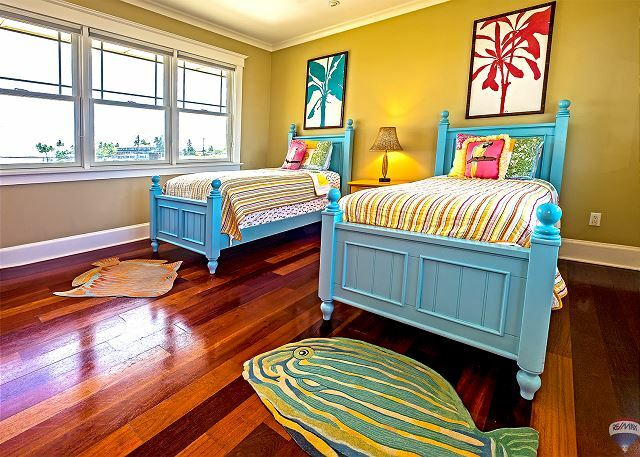 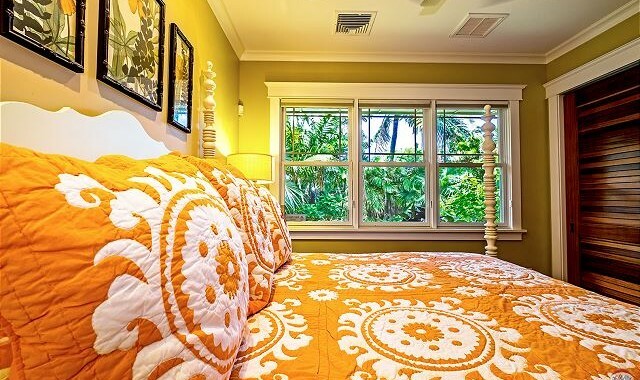 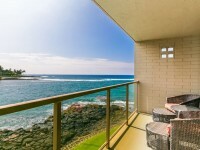 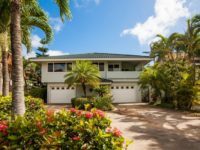 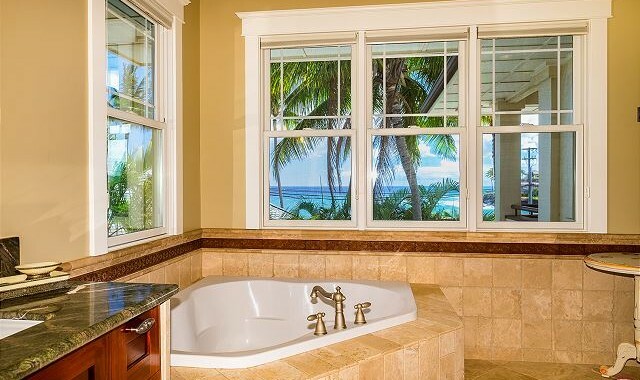 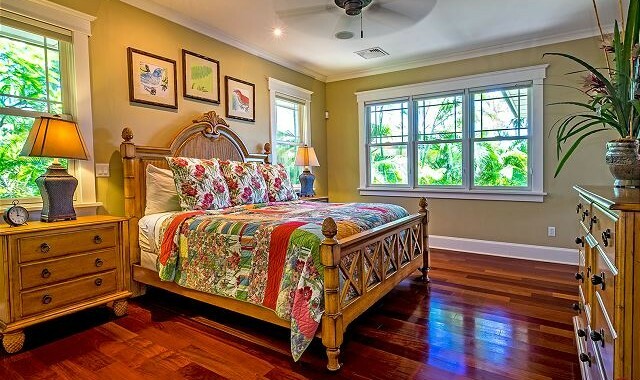 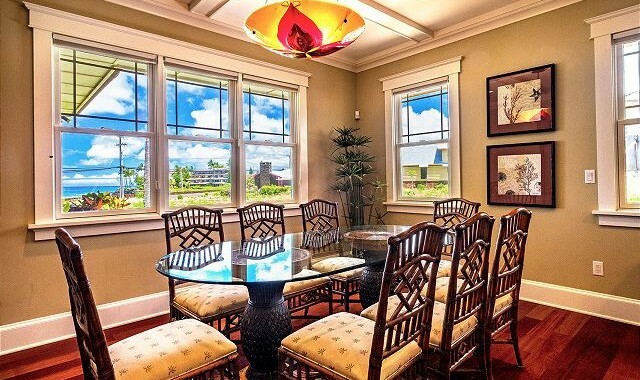 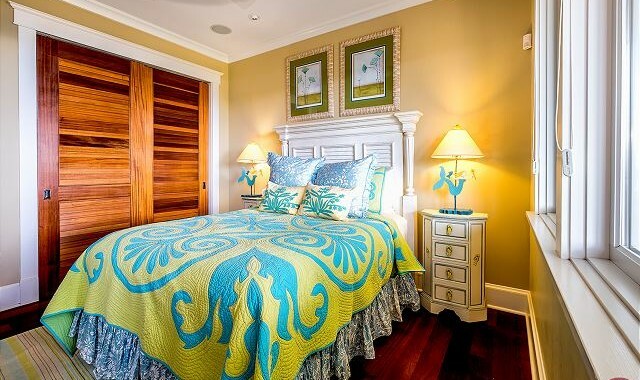 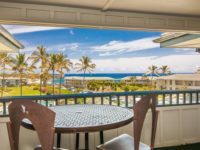 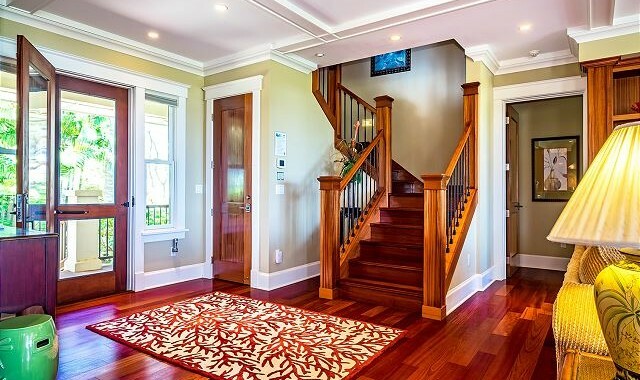 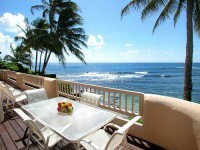 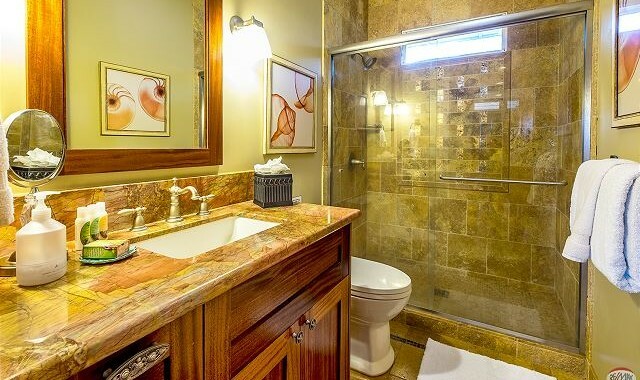 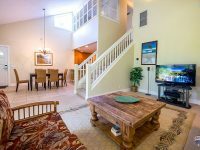 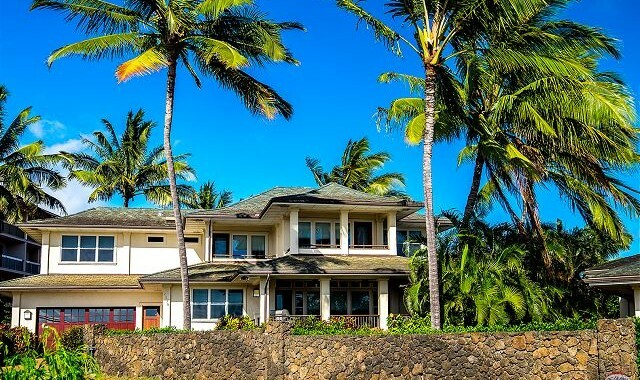 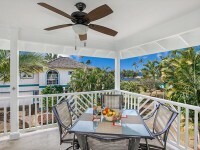 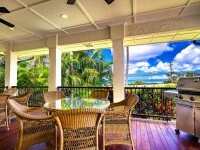 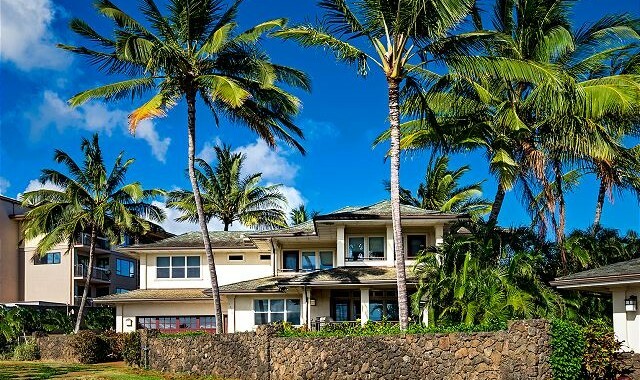 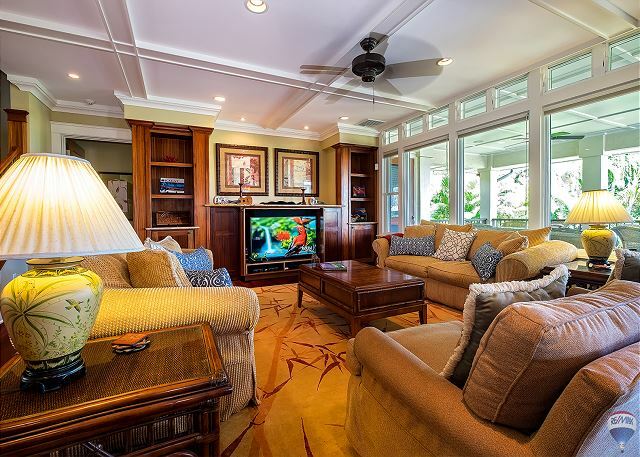 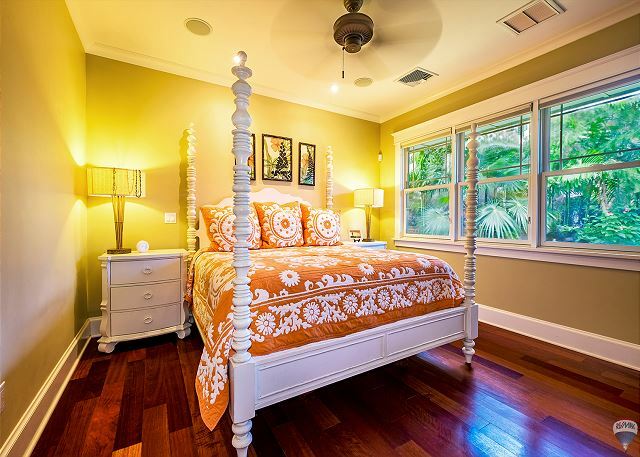 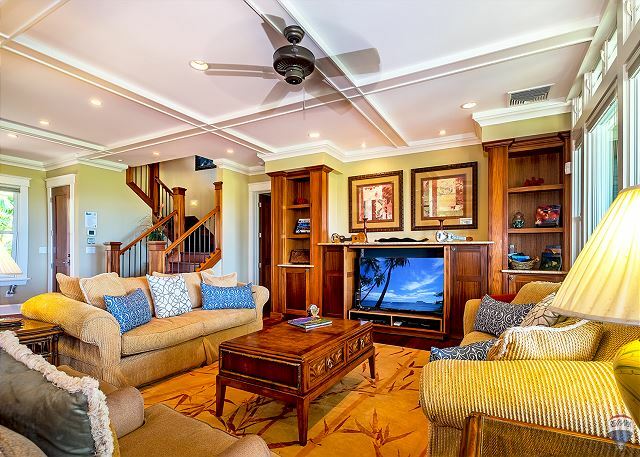 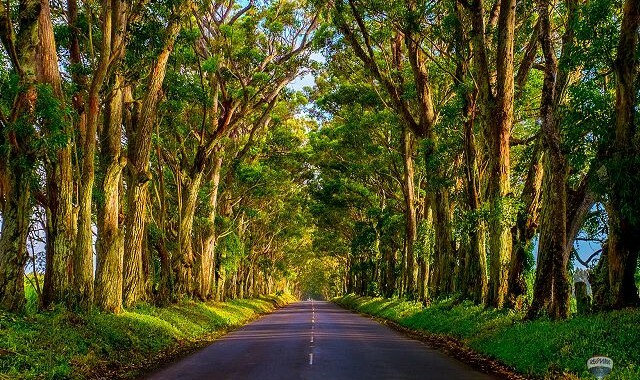 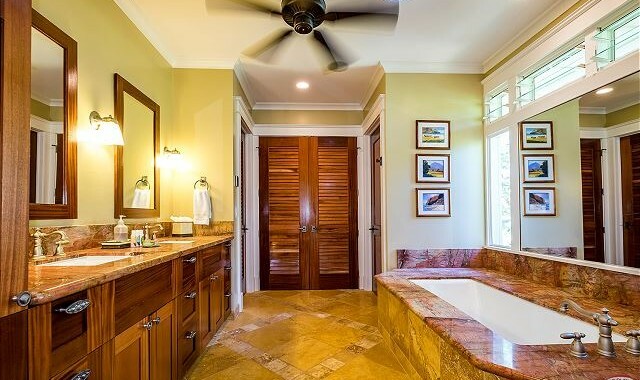 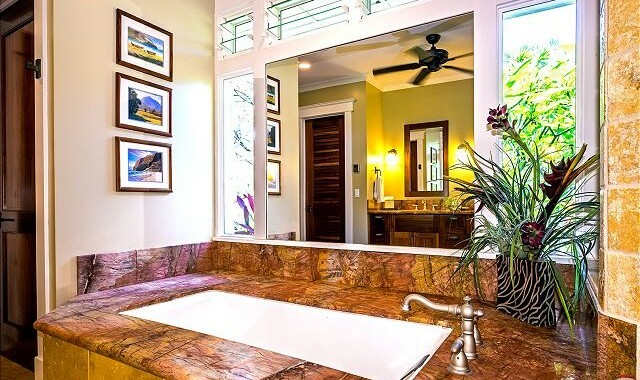 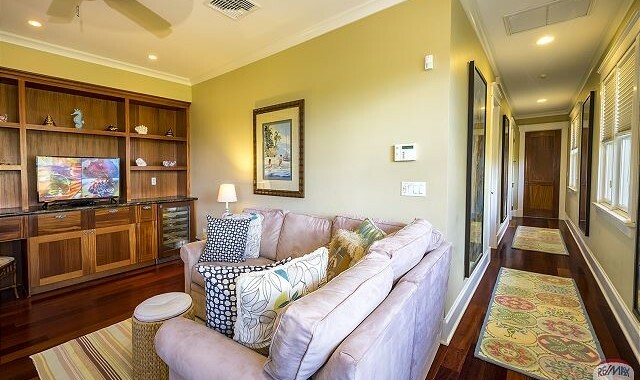 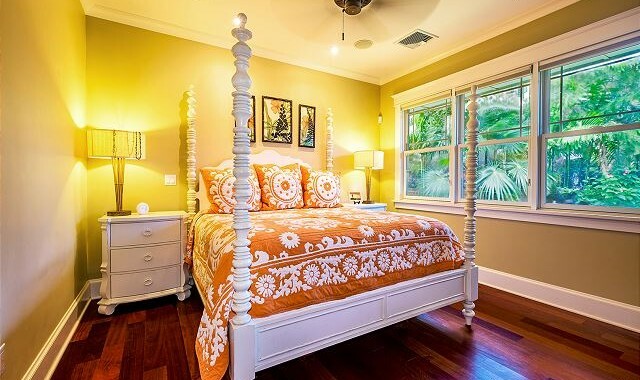 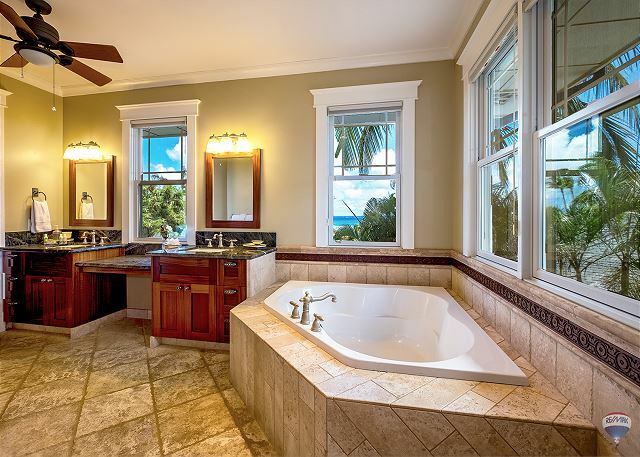 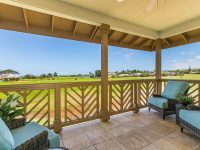 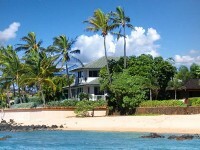 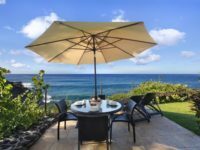 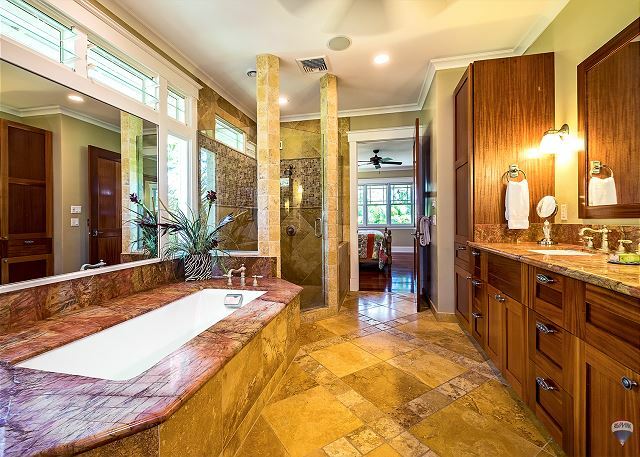 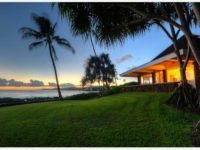 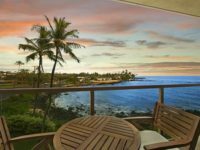 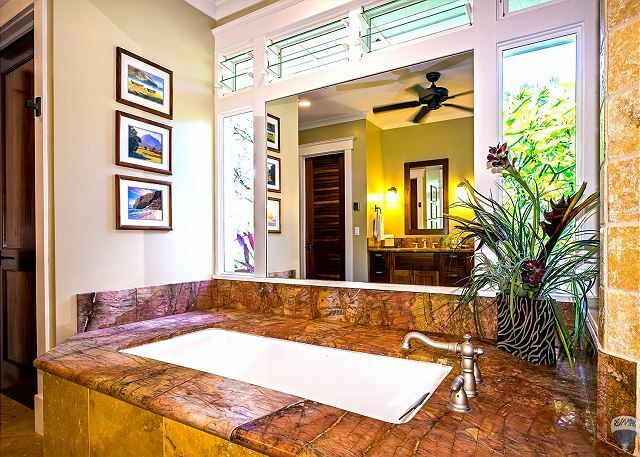 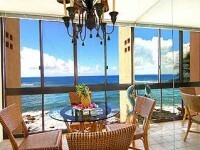 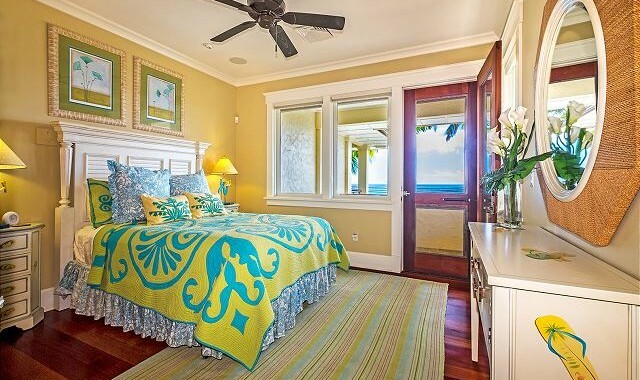 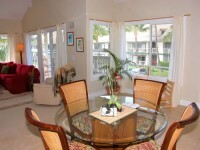 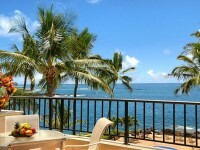 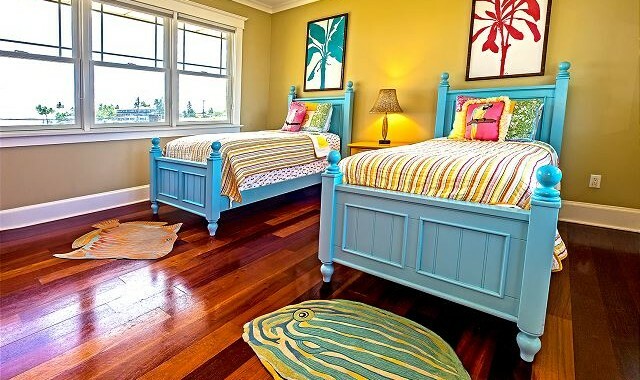 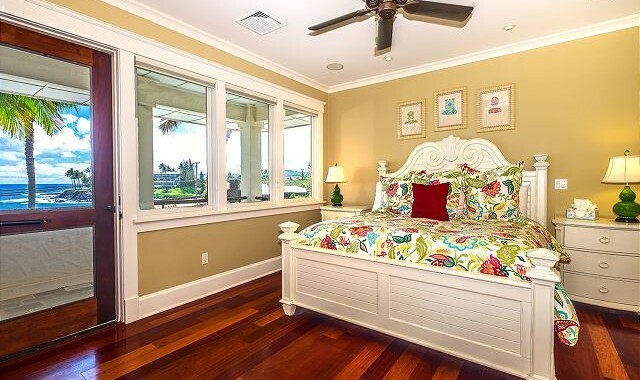 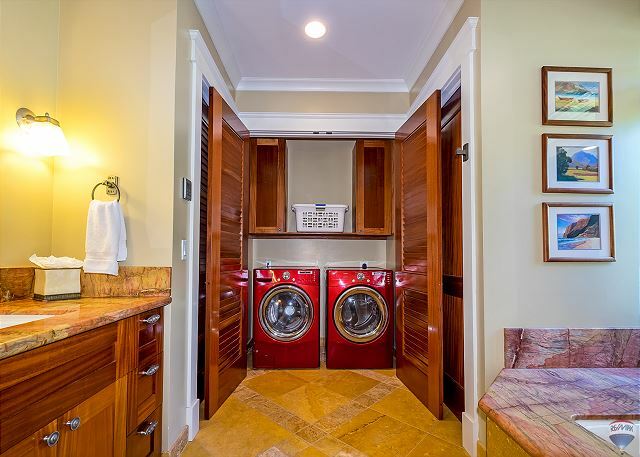 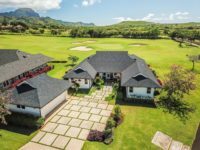 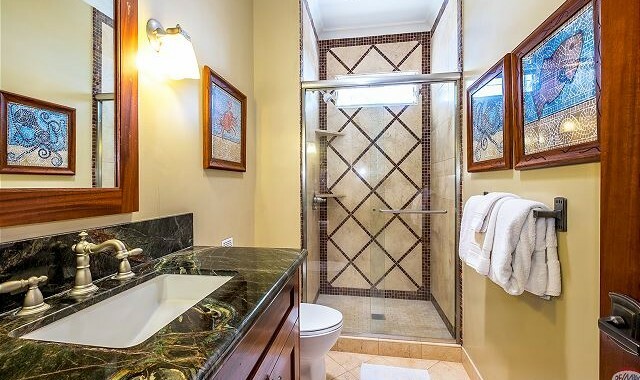 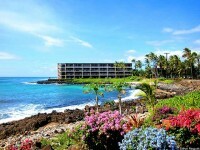 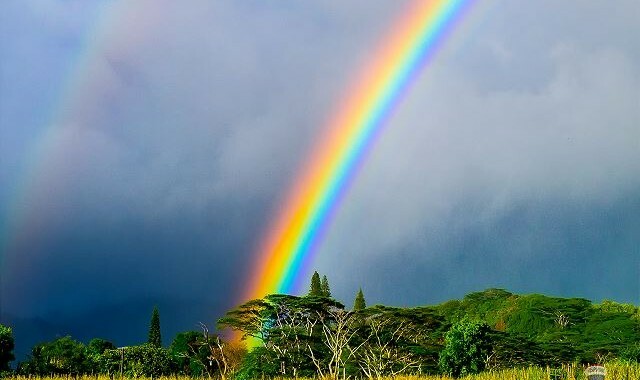 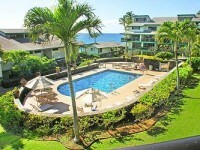 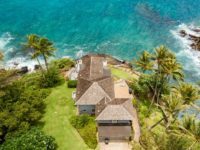 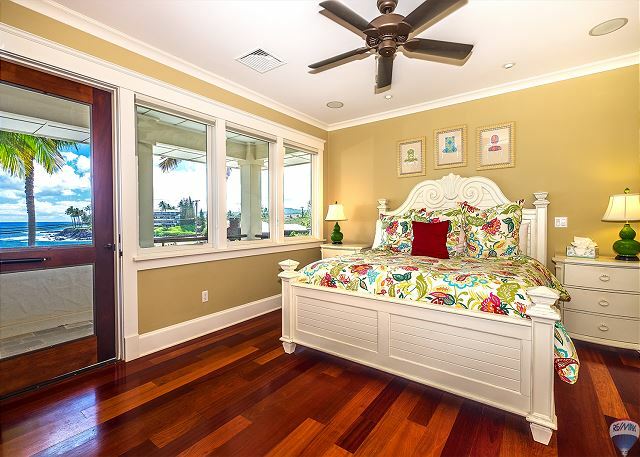 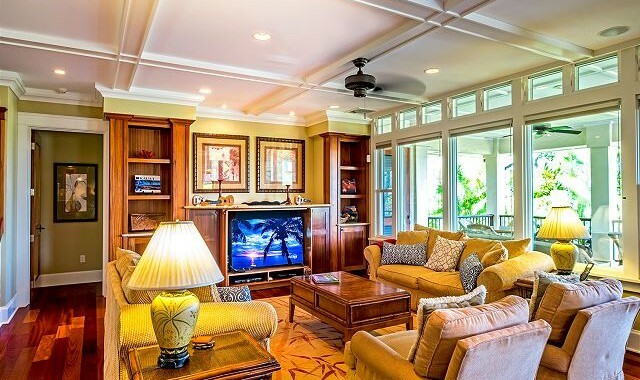 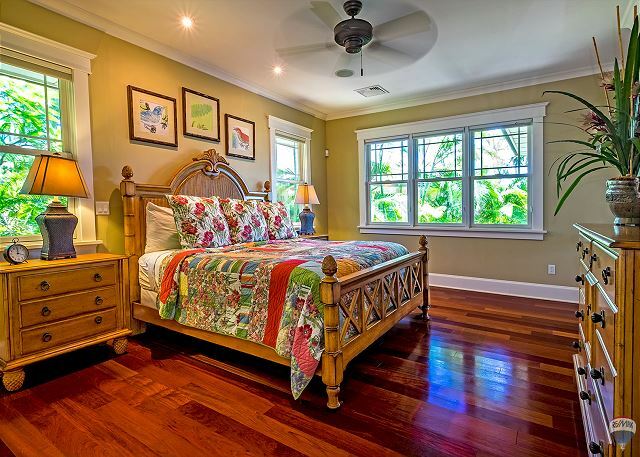 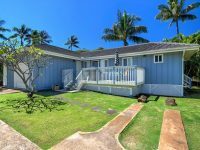 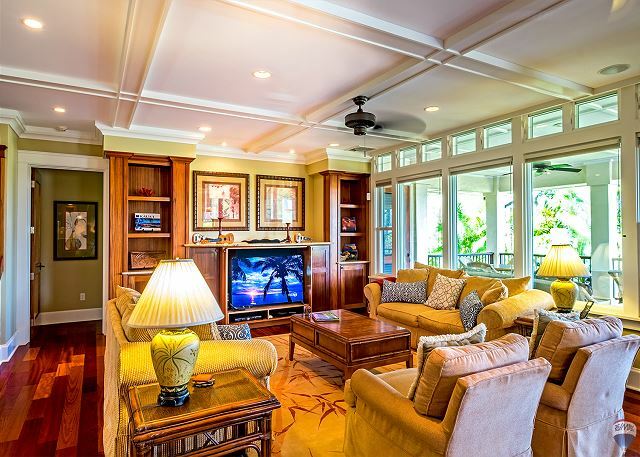 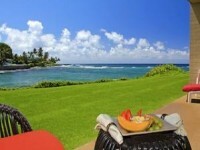 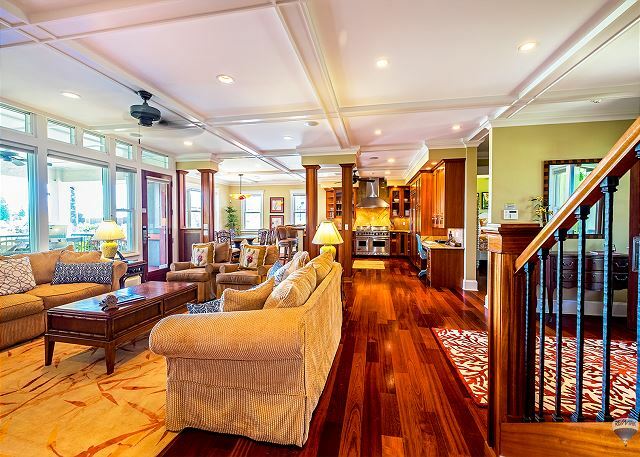 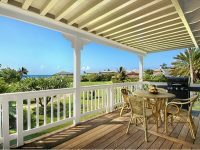 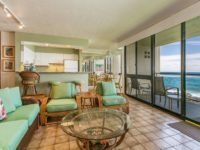 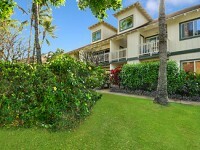 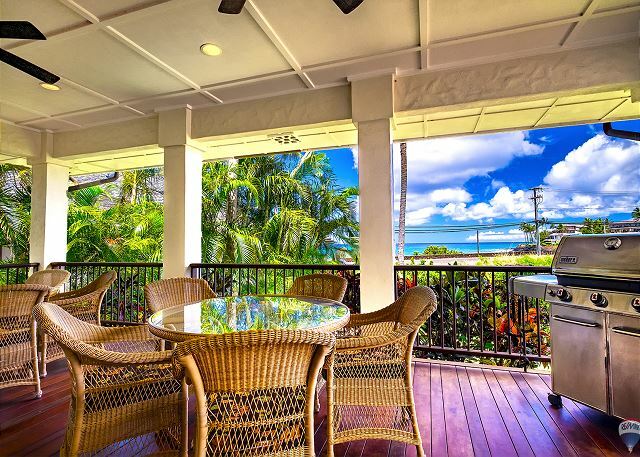 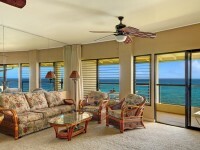 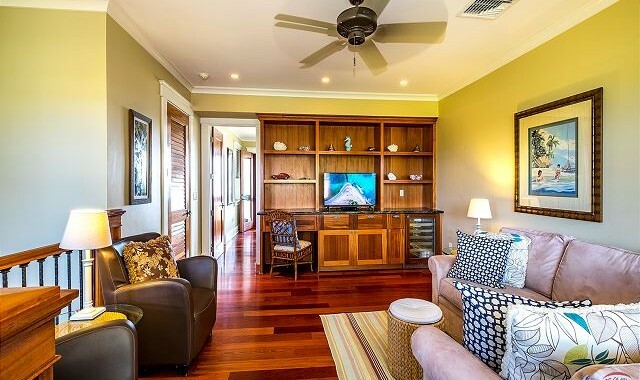 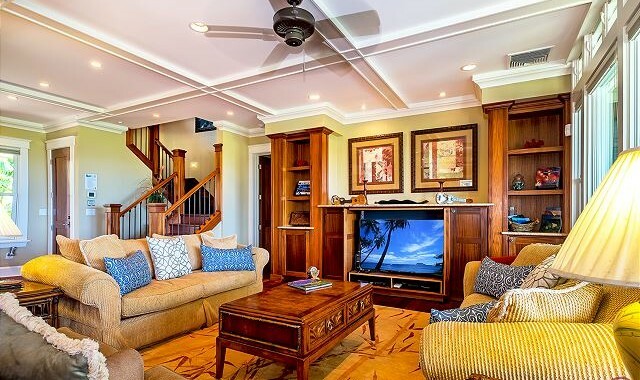 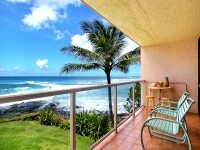 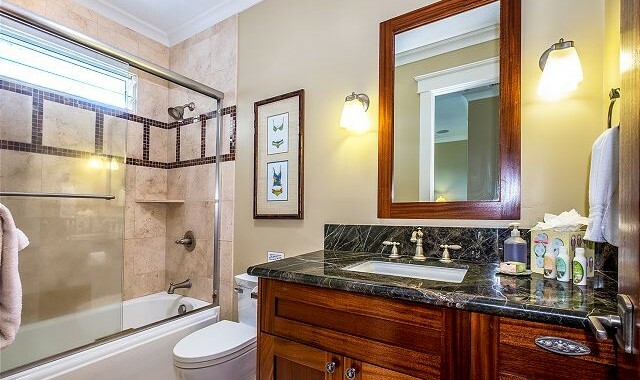 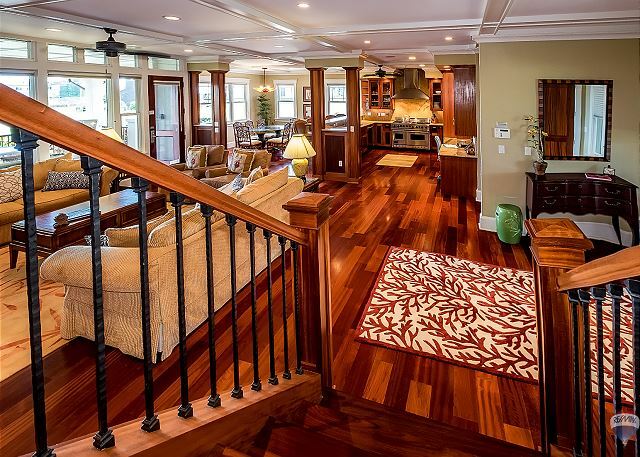 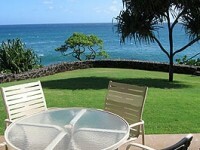 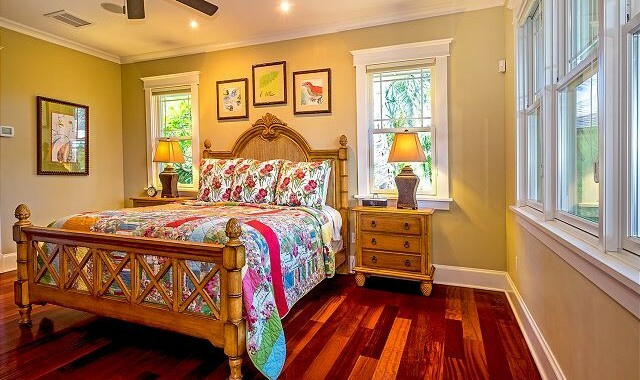 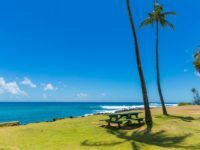 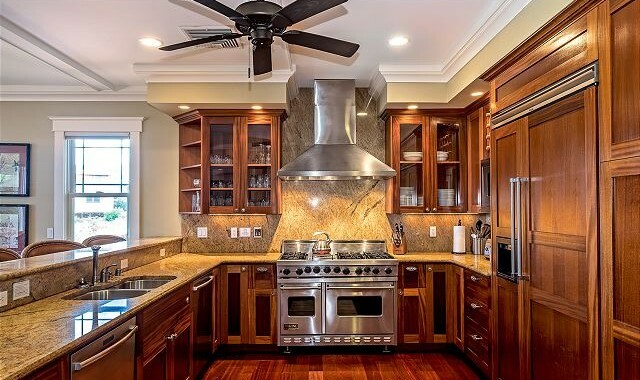 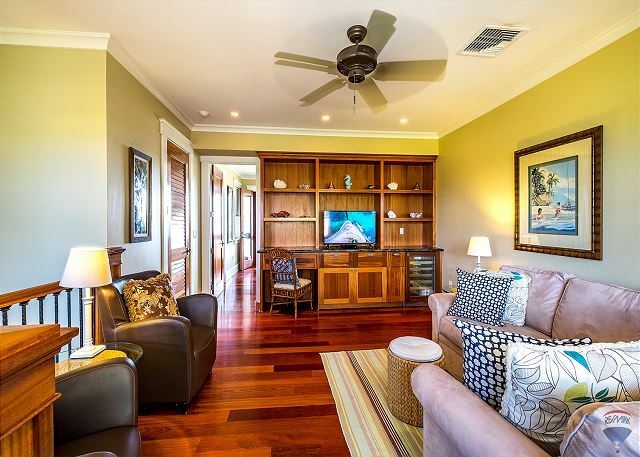 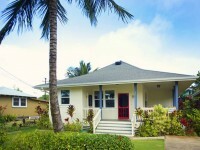 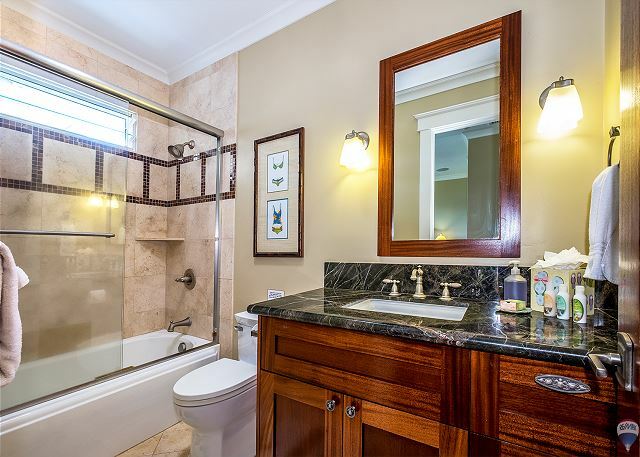 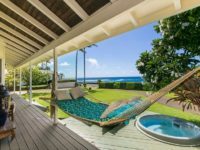 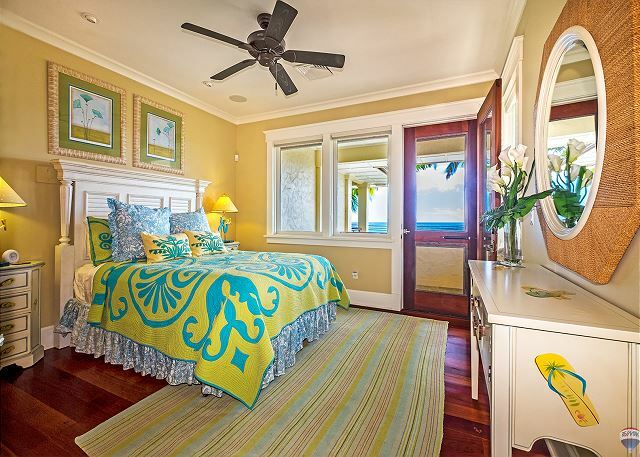 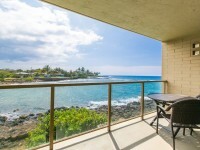 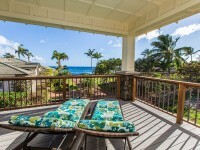 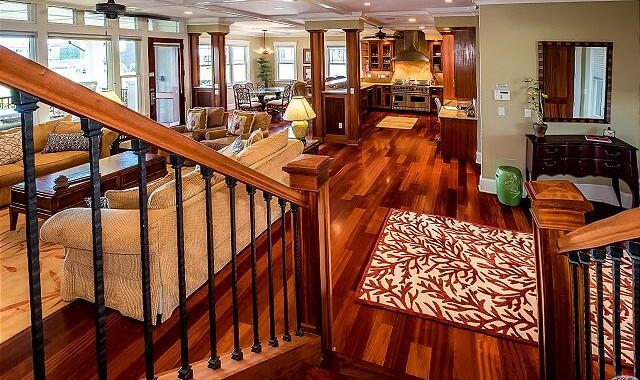 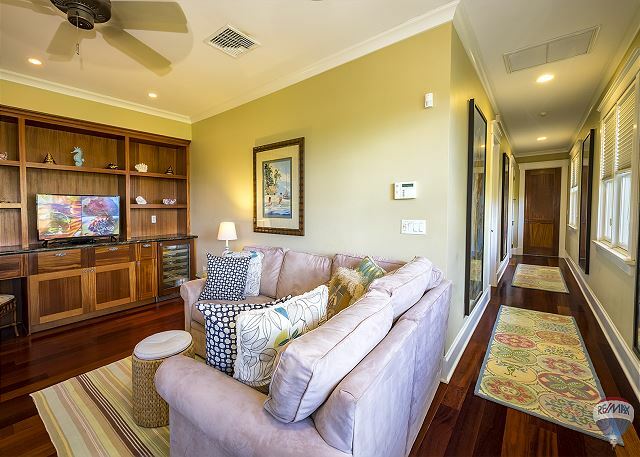 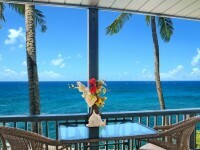 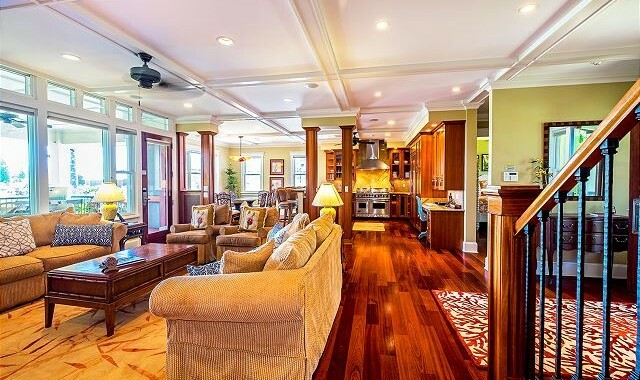 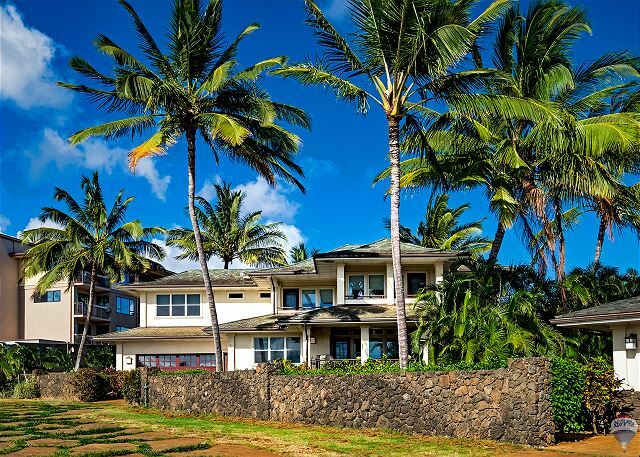 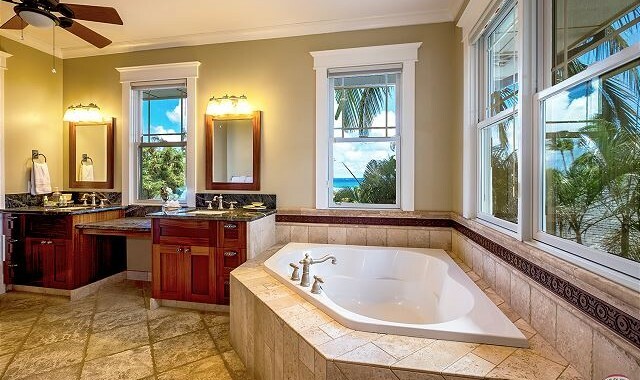 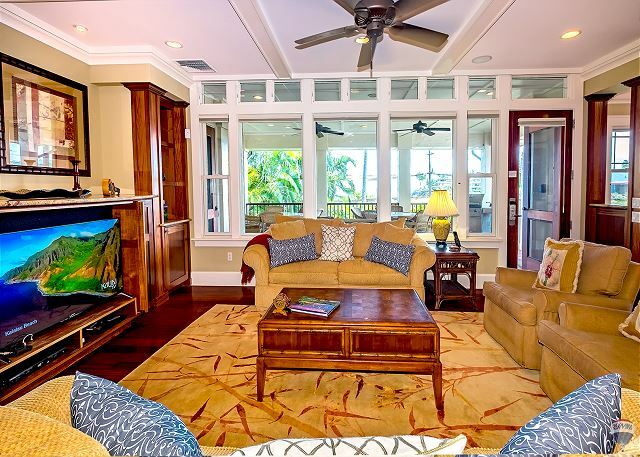 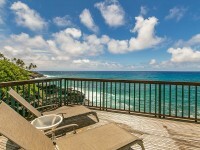 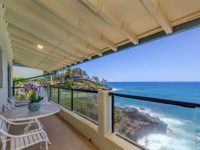 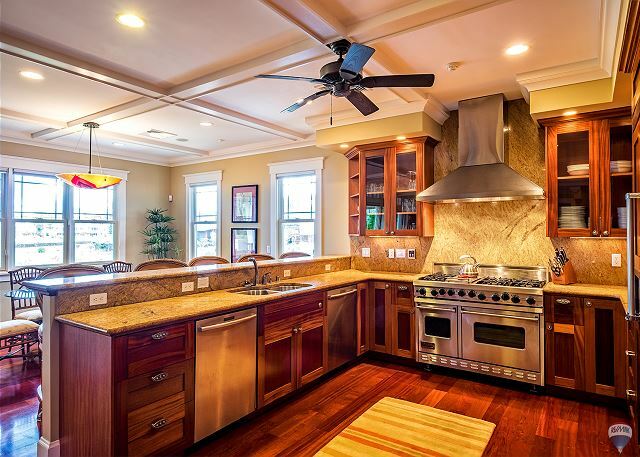 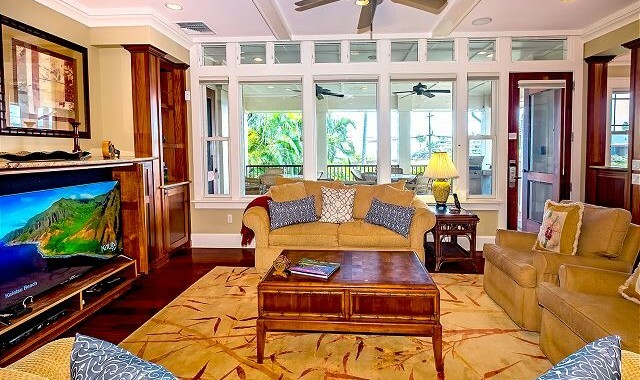 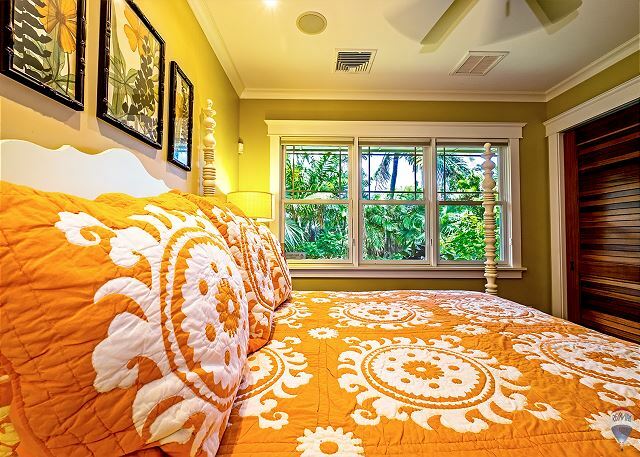 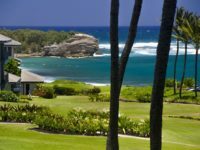 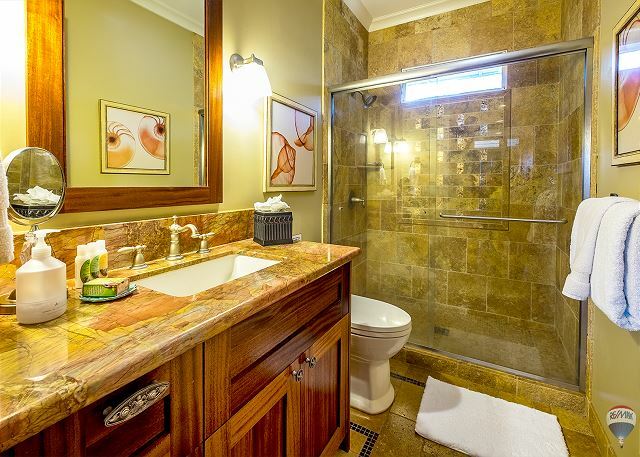 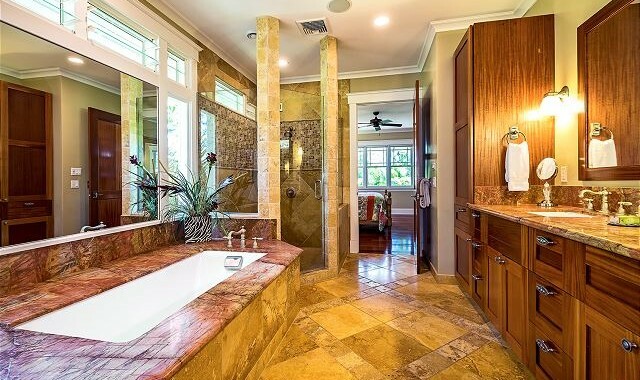 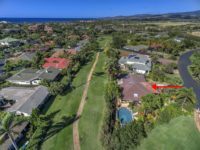 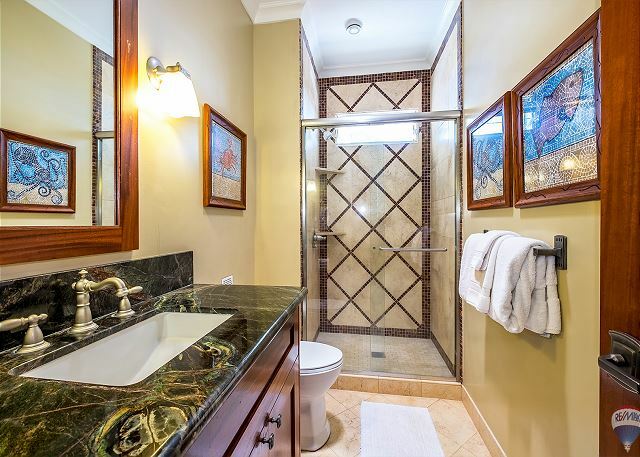 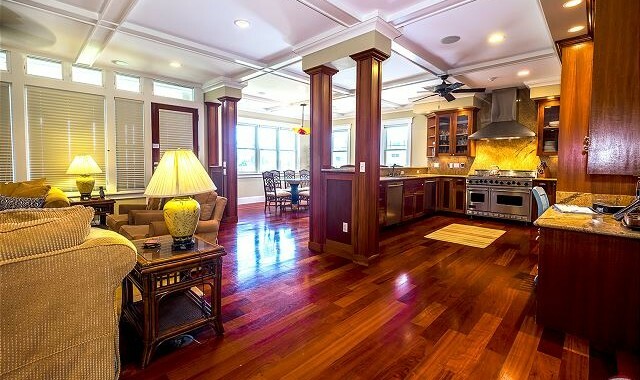 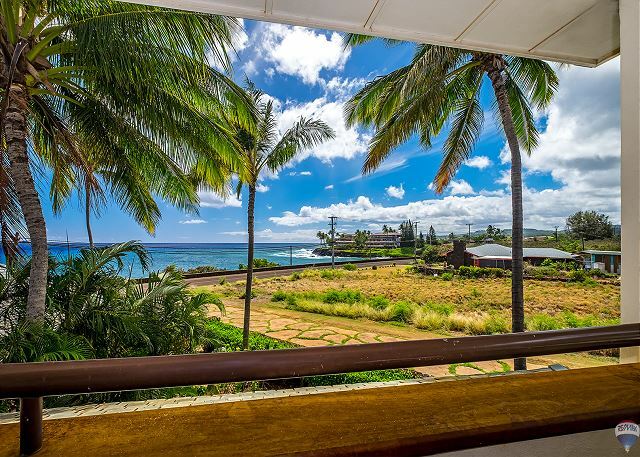 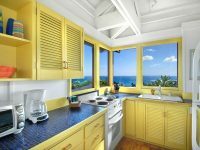 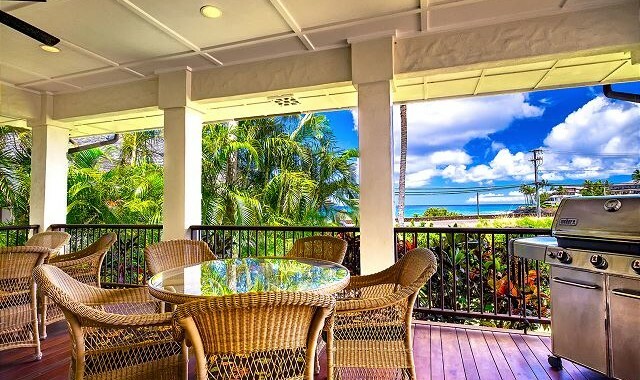 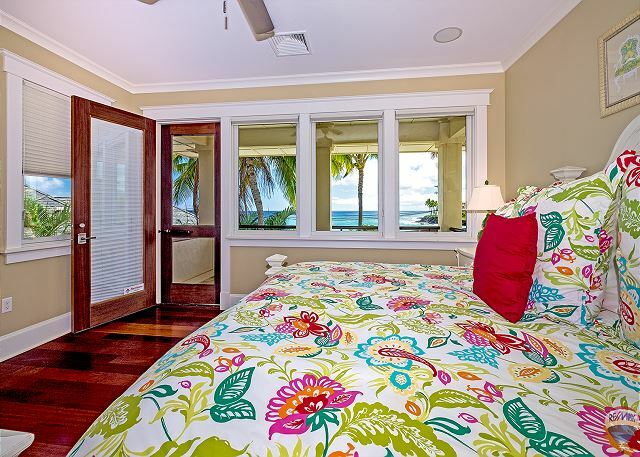 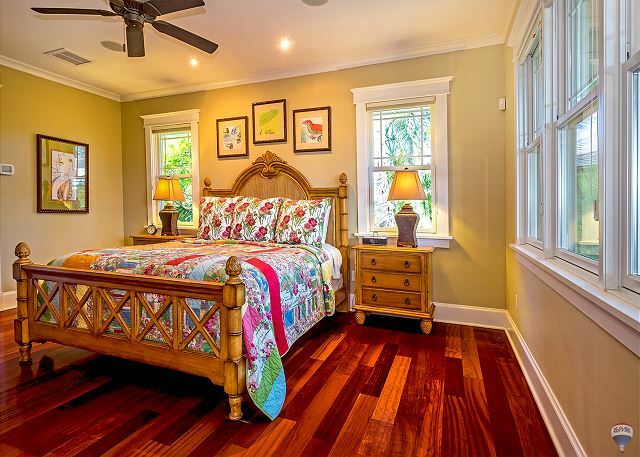 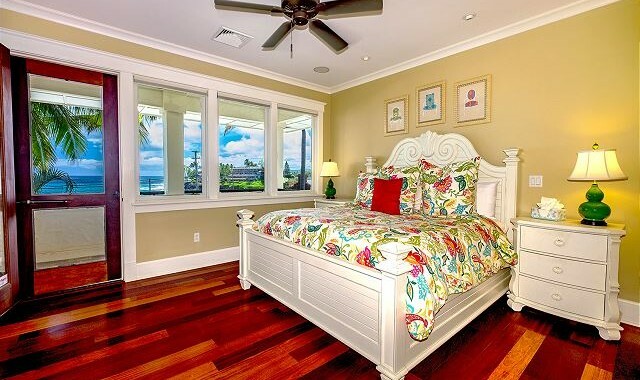 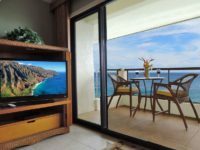 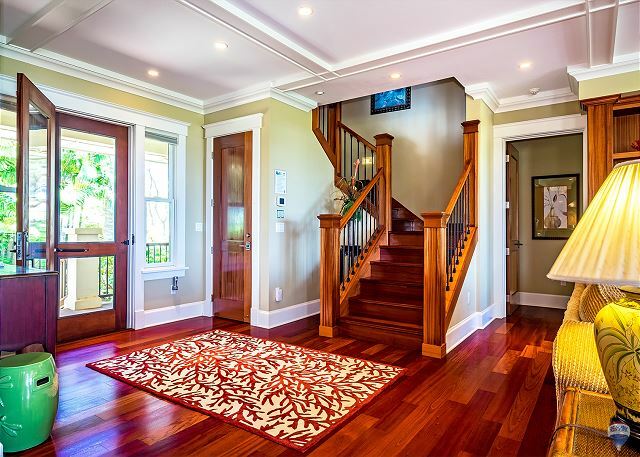 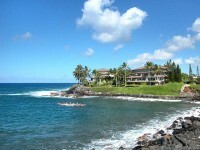 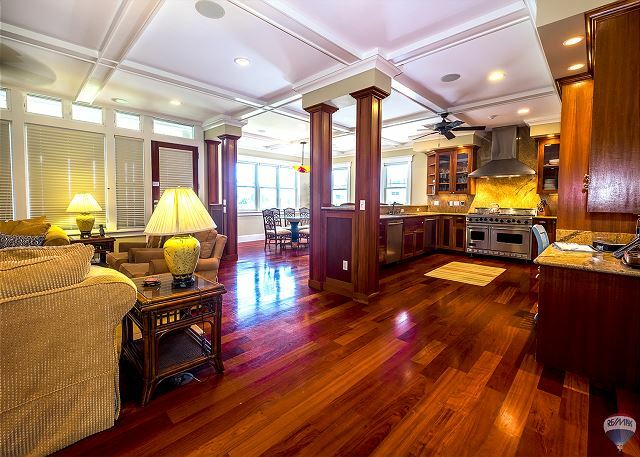 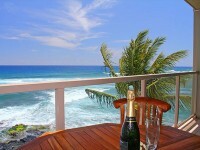 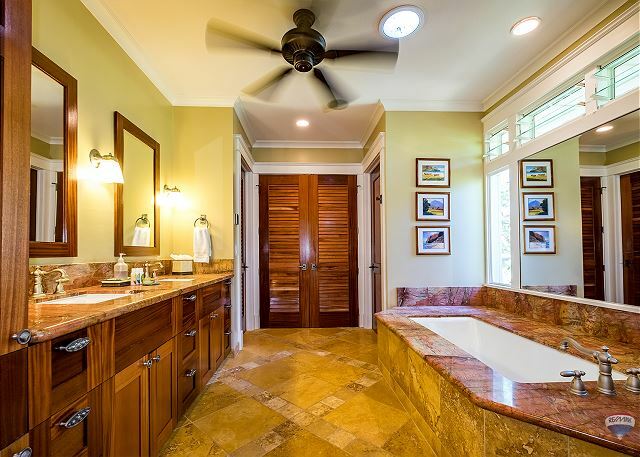 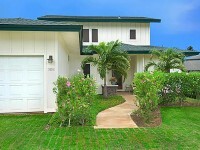 KAUAI VACATION RENTAL: You will never want to leave the lanai of this spacious ocean-side estate, elegant in every detail with an abundance of amenities and accouterments certain to satisfy the most discerning tastes. 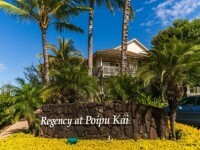 This exquisite offering is situated to take full advantage of the memorable Pacific sunsets and stunning white water views, while enjoying the antics of the playful porpoises, turtles and humpback whales. 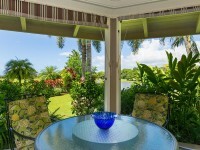 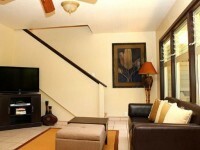 Nurture and refresh yourself amidst the lush landscaping and cooling trade breezes, surrounded in ultimate comfort with the designer furniture and furnishings and details such as state of the art sound and security systems, gourmet kitchen with top of the line appliance package, and central air conditioning.